and infrastructure upgrades, we have the expertise you can trust. construction projects across a range of project types. 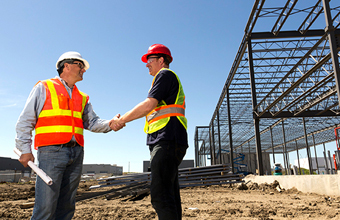 Danko Construction Corporation is a proud team of people working together. built competitively and to the ultimate satisfaction of our clients. 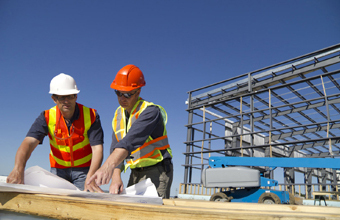 We specialize in design-build construction projects. We are organized to provide the very best services and project delivery. Our in-house architectural capability and construction experiences let us confidently understand the methods, material and finishes required for every project. 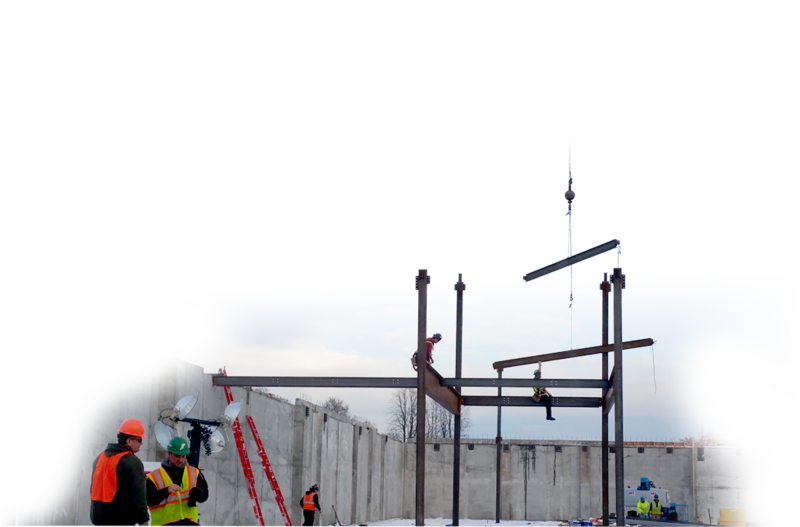 largest commercial construction firms in Northern New York. interiors that reflect our commitment to enhancing our community.